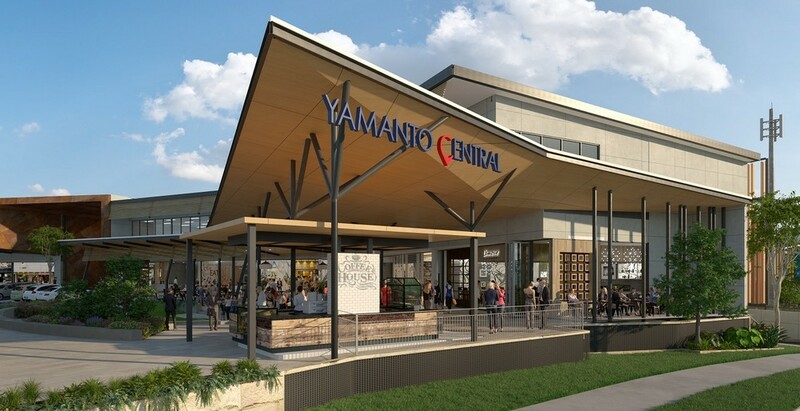 Yamanto Central will be Stage 1 of the future 25ha Yamanto Town Centre, and is currently in the leasing phase of the development. 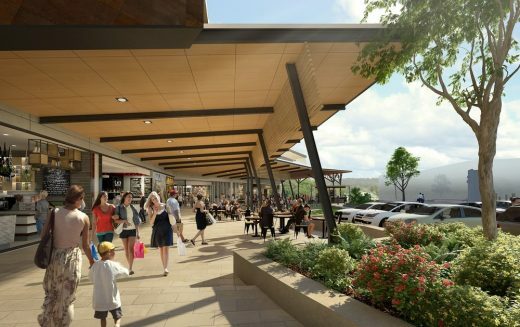 Buchan was appointed by JMK Retail, the retail arm of Kelly Consolidated Pty Ltd, and development partners DMA Partners to carry out master-planning and architectural design services for the project. Senior Associate Barry Neocleous, from Buchan’s Brisbane studio, said the 20,000m2 centre – located on the corner of Warwick Road and Pisasale Drive in Yamanto – will create a striking architectural statement befitting its location at the centre of one of Australia’s fastest growing regions. 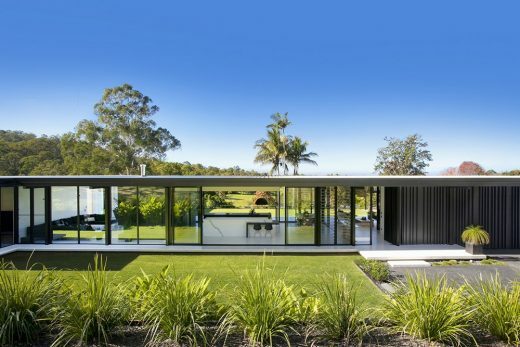 “Inspired by the history of the region’s industrial activity and incorporating materials and aesthetics from the local area, the centre’s design supports the significance of the location,” Mr Neocleous said. 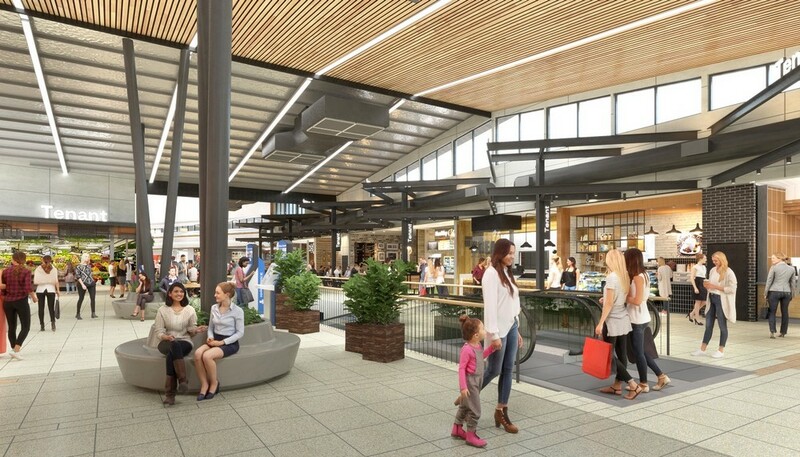 The prominent corner of the centre will be expressed with a three-storey architectural landmark element, which announces the precinct as a next-generation shopping destination, with a dramatic contemporary architectural presence. “The Warwick Road façade will be vertically articulated by a number of solid and perforated three-dimensional elements to enable vertical gardens to complement the local environment,” he said. “The façade is designed primarily to respond to Warwick Road’s medium speed zone with the placement of material elements and features deliberately positioned to complement the commuter flow. 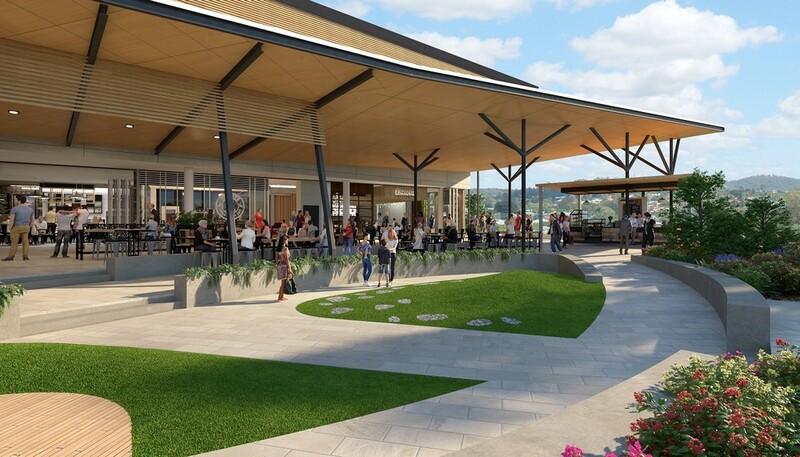 “The articulation of the elevations continues along Pisasale Drive and is punctuated by an outdoor dining canopy protecting the indoor/outdoor dining precinct – Central Eats. 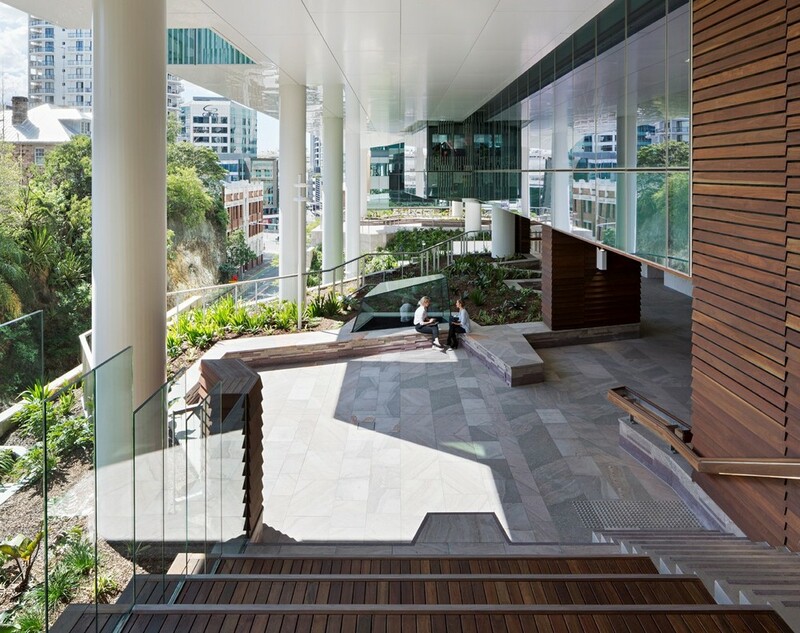 The outdoor precinct adjacent to the main entry will feature a large green space, and planting flowing into the covered dining zone. The centre will incorporate a full-line Coles supermarket (3920 sqm), major discount department store Kmart (6,600 sqm), more than 50 supporting speciality stores and a food and market precinct called Market Central. The outdoor component of Central Eats has been designed to accommodate stages for future expansion. “Connecting Central Eats to adjacent pedestrian footpaths and existing bus networks creates an immediate community benefit. 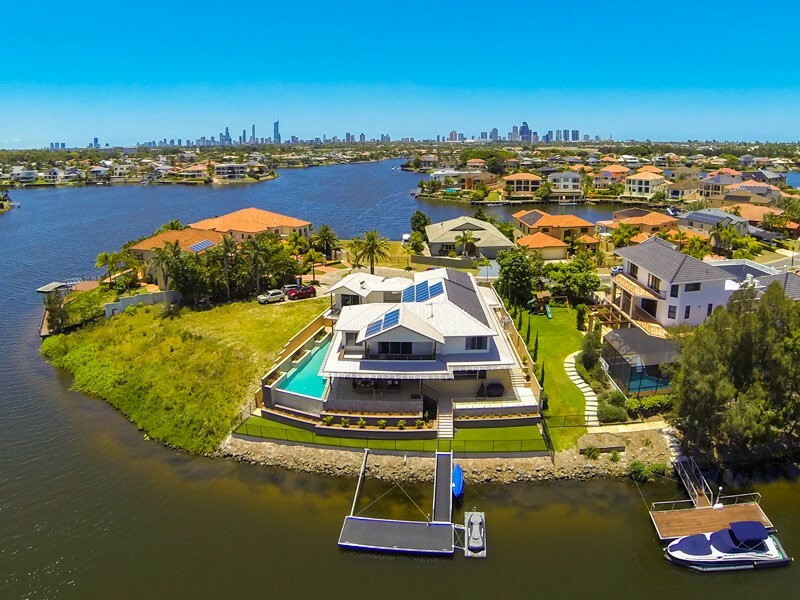 The design also allows future flexibility for an upper level retail or commercial opportunity for local business. 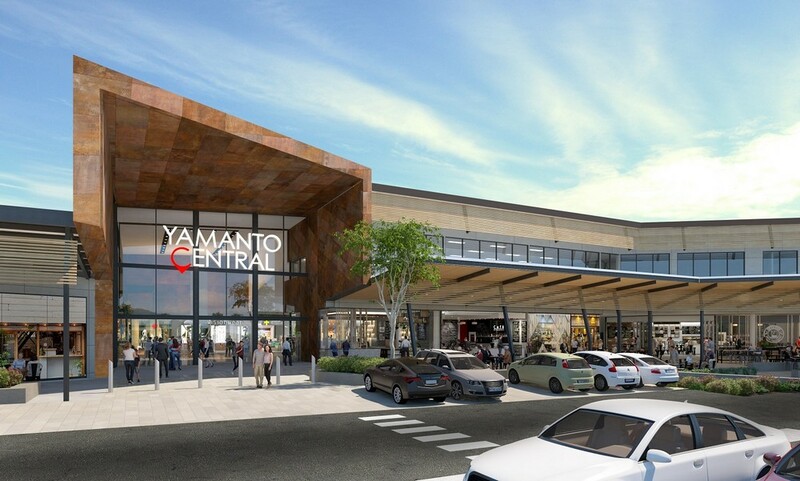 Yamanto Central will have more than 950 car parks, and travellators at each end of the centre for convenient access.